Included below are some links to Web Sites that may interest you. If you know of any other sites that will interest club members please email us or use the comments section below and include the details and website address, along with a description of the site. Note: Each link will open up a New Window. Once you are finished browsing the link, EXIT the window to return to this page. Enter your email address to subscribe to The Danish Club of Ottawa blog and receive notifications of new posts by email. 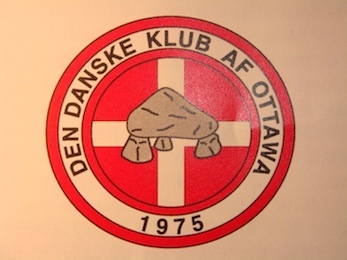 The Danish Club of Ottawa was founded in 1975 by a group of Danes who wanted to celebrate, preserve and share their Danish culture and heritage while in Canada. We welcome new members, and invite both new and existing members to browse our Blog. Learn more about our Club, our Newsletter, the Viking News, and details about upcoming & past club events. We have also provided some links that may interest you, and we invite you to enter your comments to let us know what you think!